Our multilingual team of Project Managers, Social Media Strategists and Content Editors collaborate with talented professionals from all over the world to produce engaging, well-crafted content for your business needs. From translating your website, corporate documents, internal communications and intranet, to writing fresh and engaging content for your marketing campaigns on social media, we can do it all. 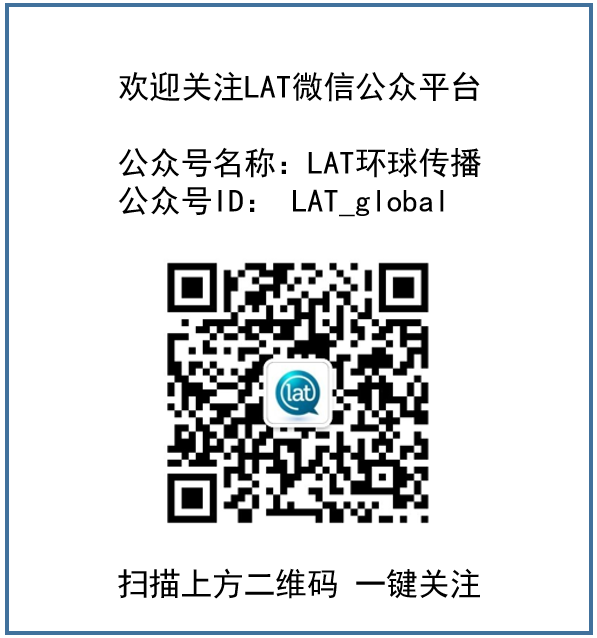 Our new subsidiary, LAT Marketing Inc., has just launched! We are very excited to introduce a new member to the LAT family, LAT Marketing Inc., a new subsidiary devoted to offering digital marketing services to and from the Quebec market. For more information about how LAT Marketing can help you reach this lucrative North American market, click here!